A 400m race might be tough enough for some of us even when it’s on a flat surface. 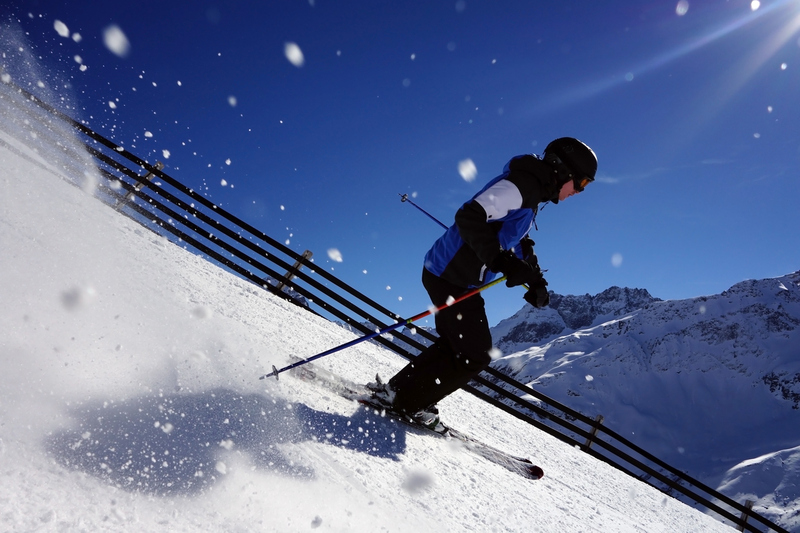 Turn your mind to the same distance, and add an incredibly harsh incline up a ski jump - the story is very different. 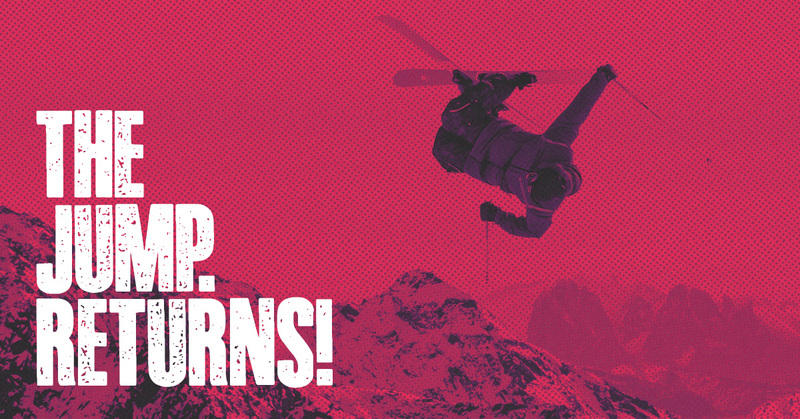 Our favourite time of year is in full flow: ski season! The Jump Returns for 2017! 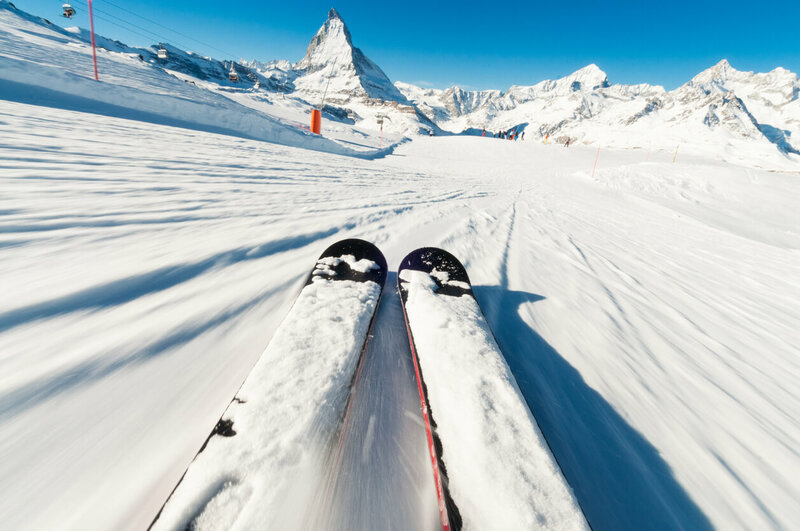 Last year, we took an avid interest in Channel 4’s celebrity skiing show, The Jump, keeping you up to date with the latest news and gossip by live tweeting and blogging about the Sunday evening programme. 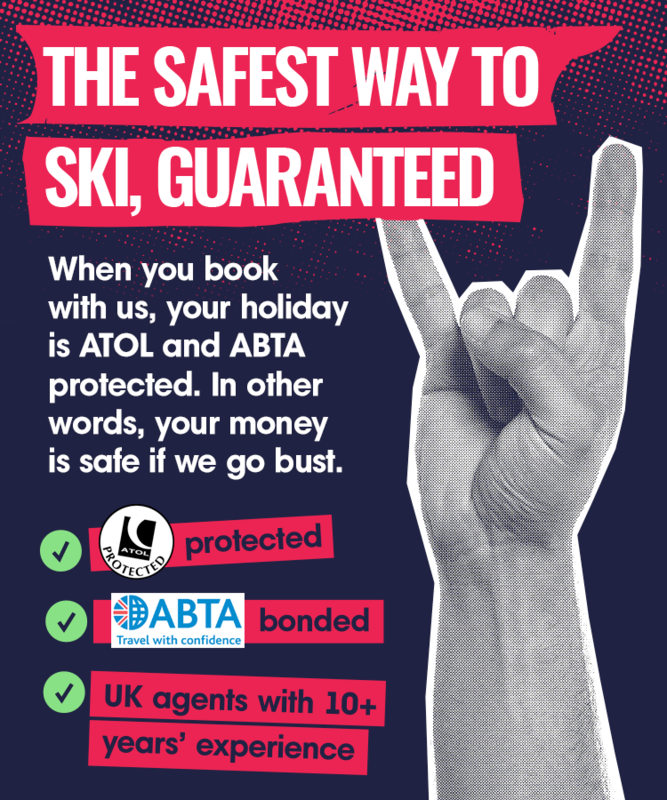 With the year coming to a close, we thought we’d take a look back at what has been an excellent year on the slopes. 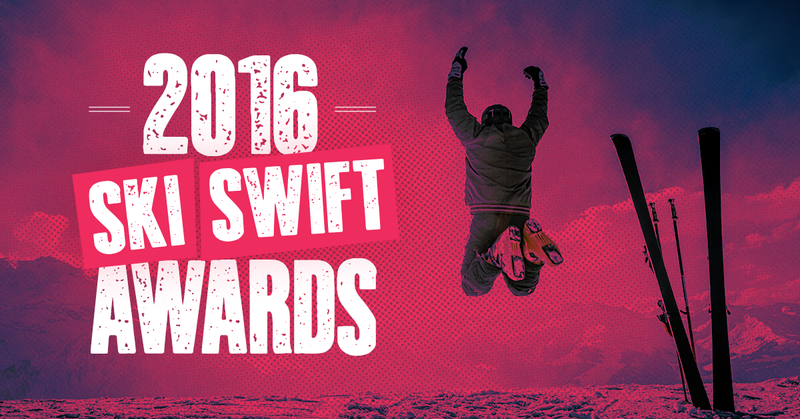 What better way to celebrate than with our very first Ski Swift awards ceremony! 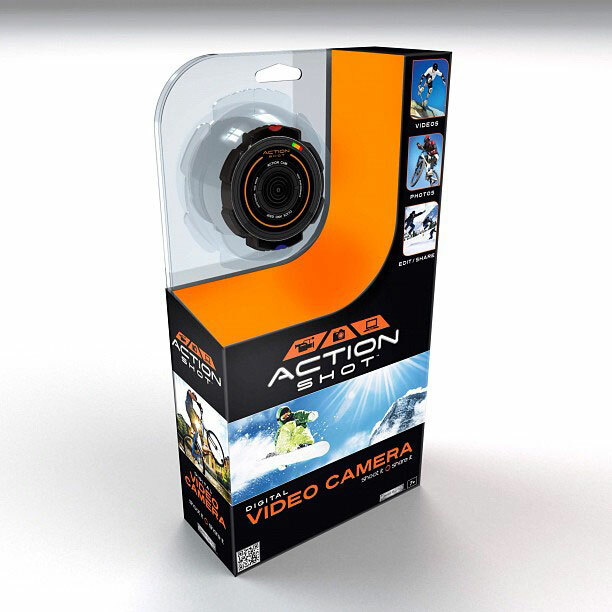 ​We’ve teamed up with Action Shot Camera to bring you a fantastic chance to win a camera bundle perfect for capturing your best skills on the slopes!